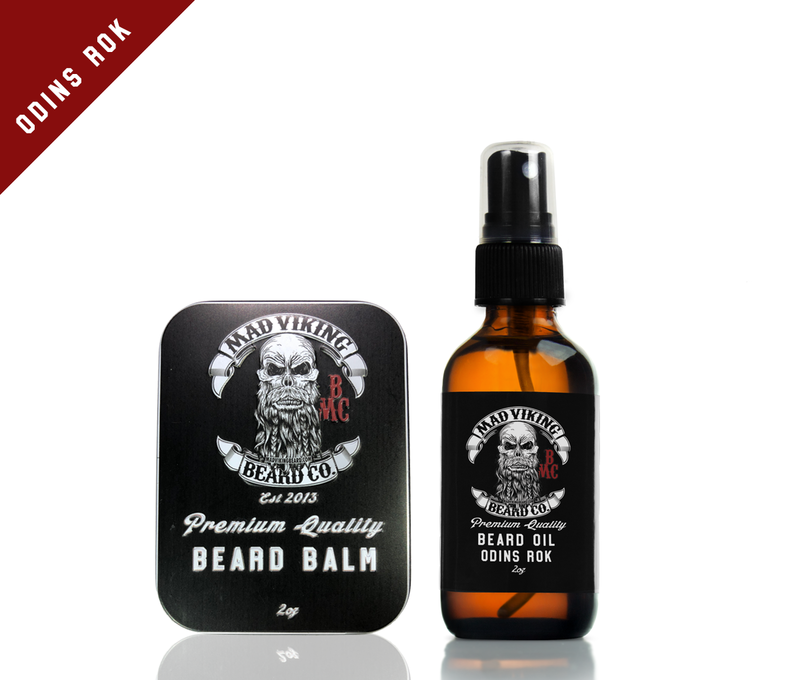 Odin's Rök Oil & Balm Combo 2oz - Mad Viking Beard Co.
[Odin’s Rök]: The smoke of Odin. 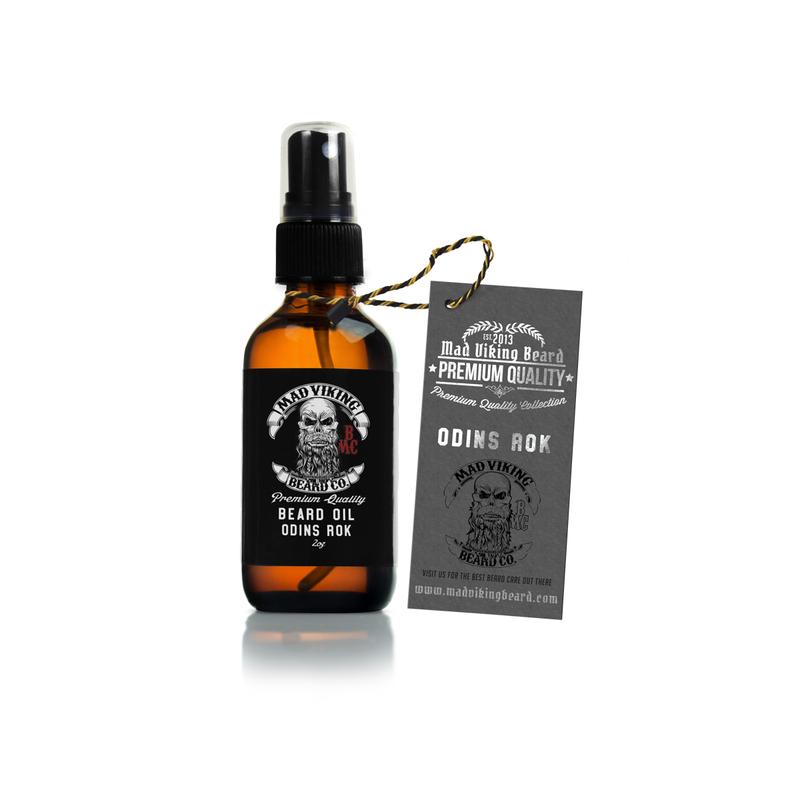 Odin’s Rök is a Black Cherry and Tobacco scented beard blend that consists of Benzoin Resin, Black Cherry, and Tobacco absolute oils. When applied, the scent begins with a bright sweet cherry which quickly fades into the perfect combination of cherry pipe tobacco. After several hours the scent fades into a clean, smoky pipe tobacco, reminiscent of your grandfather’s favorite pipe. 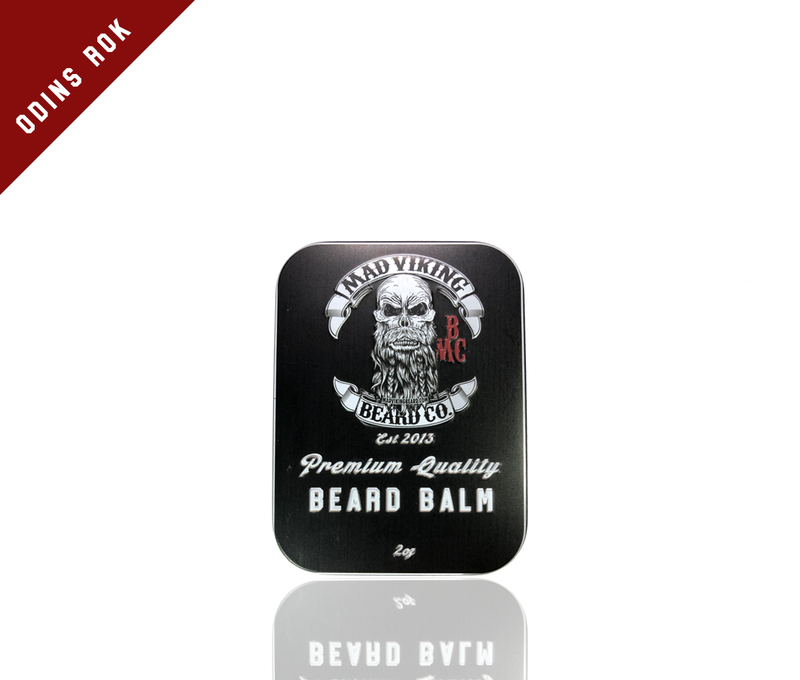 One of our top sellers since it’s launch, Odin’s Rök Beard Oil and Balm delivers a fantastic combination of fragrance and performance. Upgrade to the starter pack and get a beard wash with your order!